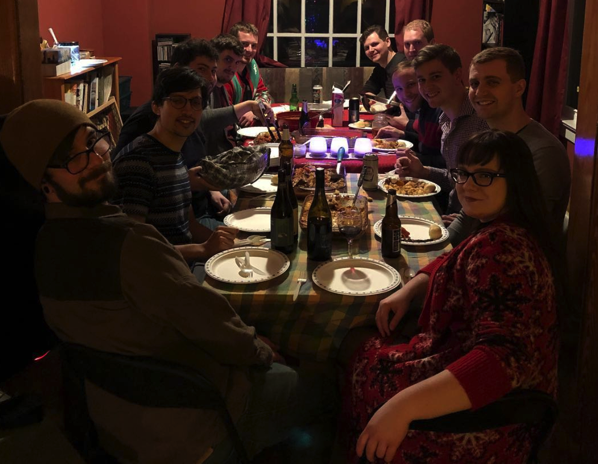 The Schurko Research Group got together for their annual Christmas potluck - this year, it featured an amazing menu! Congraulations to David Hirsh, Ph.D.! 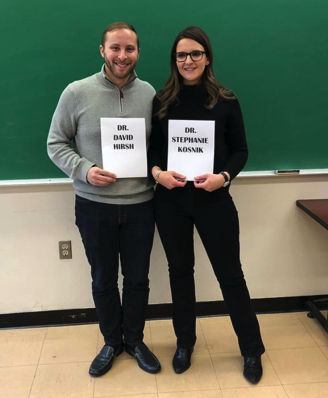 On Dec. 11, 2017, David Hirsh successfully defended his Ph.D. thesis, entitled, "Solid-state NMR of Complex Nano- and Microcrystalline Materials”. He is off to Iowa State University to take up a PDF position with Prof. Aaron Rossini, one of our former alumni! Special thanks to Prof. Eric Munson (Kentucky) who acted as David's External Examiner.